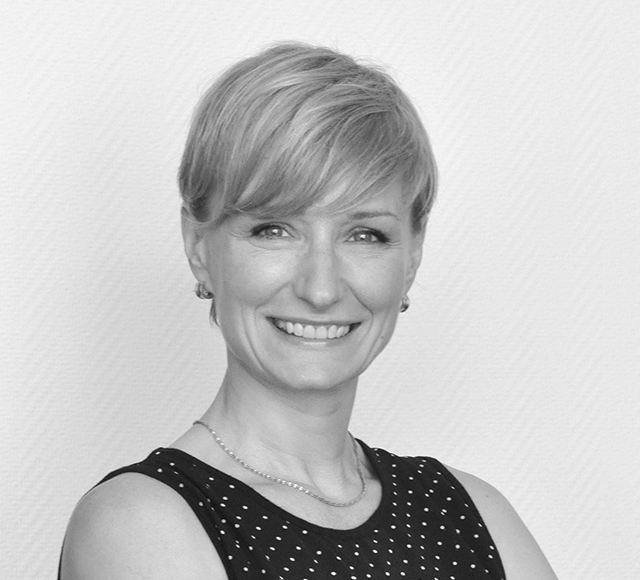 Laura joined EUFIC in 2002 as Scientific Advisor, and has since contributed to the growth of the organisation fulfilling different functions throughout the years. She leads the organisation since January 2015, and passionately believes that the strength of EUFIC are the people who work in it. 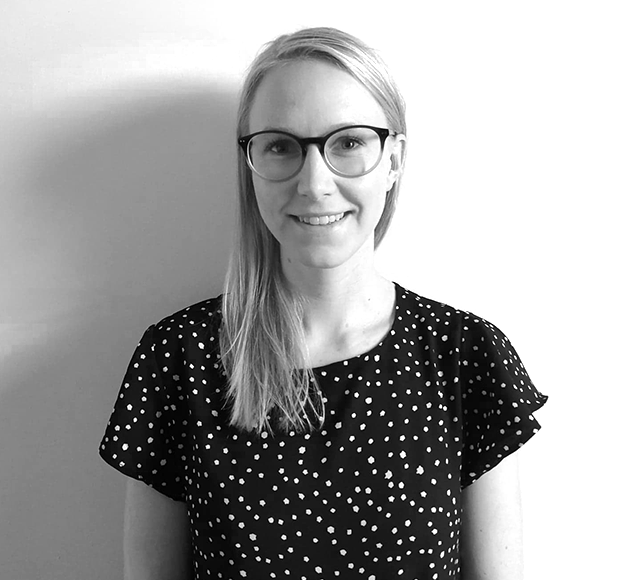 Laura has a BSc in Dietetics from Institut Paul Lambin in Brussels, a degree in Human Nutrition from the Catholic University of Louvain in Belgium, and a PhD in Biomedical sciences from the same university. Outside work, Laura enjoys cooking and eating, being active, and spending time with her family and friends. Patricia joined the EUFIC team in March 2016 and takes great pleasure in looking after the office and the team itself, its human resource needs, as well as the event and meeting coordination. 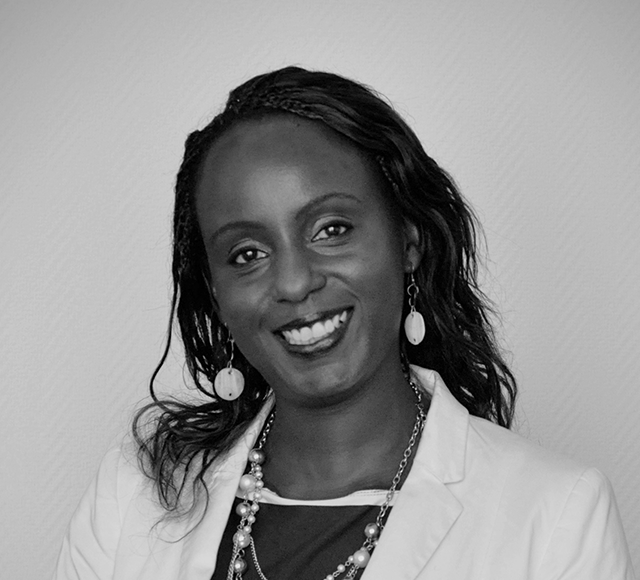 Patricia brings with her several years’ experience in HR, office management, client service and administration gained working in areas such as social justice, financial services and public affairs and strategic communications in Brussels. Patricia has an MBA in Business communication from the International Management Institute in Brussels and a BSc in Quantitative Economics from Makerere University in Kampala. Outside her work, Patricia enjoys spending time with her family and friends and concocting the next mix of spring flowers for her garden. She also serves as a board member for both the Ugandan Community Group in Belgium and the Kampala Children’s Centre which is a school and orphanage in Uganda. Frédéric uses his financial and tech genius to keep EUFIC’s figures and equipment streamlined and running smoothly. He joined EUFIC in 2012 having previously worked in the various fields of Design (Design Board), IT (Telematics and Services), Solar Panel (Imperbel/Derbigum), Crude Oil and Gaz trading (Fortum Oil) as well as Trade Association/Lobbying (DigitalEurope). Frédéric brings with him a wealth of knowledge in Finance, IT and Belgian legislation. 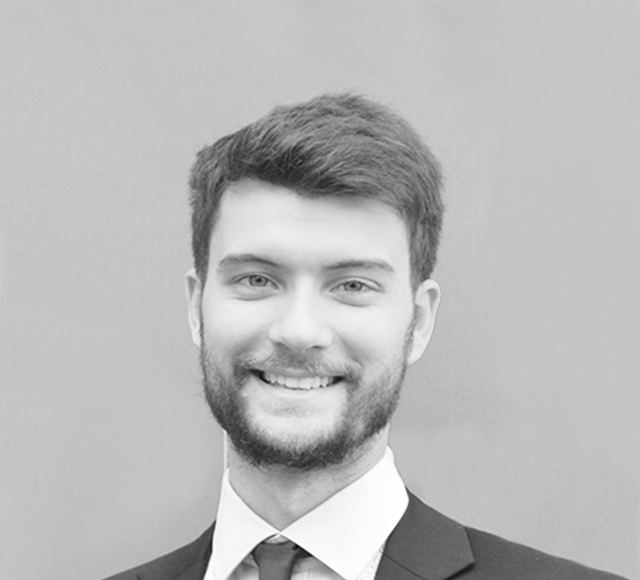 Frédéric has a BSc in Accounting from the Ecole Pratique des Hautes Etudes Commerciales (EPHEC – Brussels) and followed evening courses in Tax Law and IT. Besides his professional activities, Frédéric is also the founder and treasurer of two not for profit associations: 'Les Amis de Thierry' (cancer) and the Royal Racing Club de Bruxelles (Field hockey and Tennis Club). You will mostly see him on hockey pitches as a player or referee or behind a nice glass of wine. In 2013, Milka made a career turn from conducting to communicating science. She went from investigating the ins and outs of metabolism in an academic setting, to wrapping scientific knowledge into palatable parcels at EUFIC. 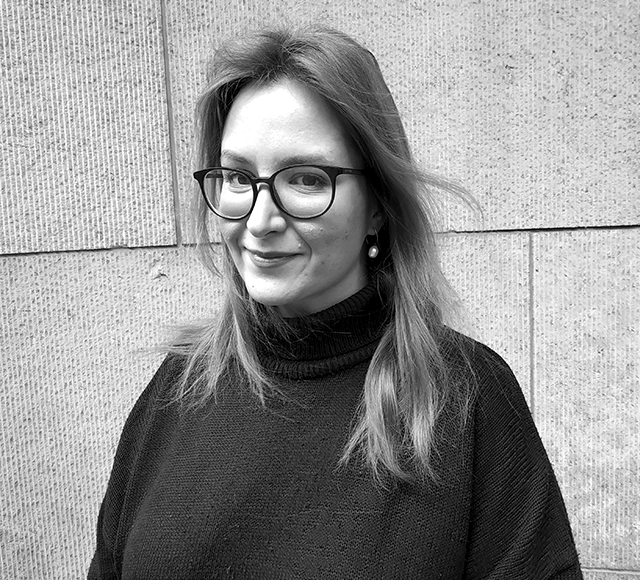 She now oversees EUFIC’s content production on food and health, where she combines her critical thinking with her flair and passion for communication. Milka has a degree in Biology from the University of Belgrade, and a PhD in Medicine from the University of Amsterdam, interlaced with fifteen years of research and academic teaching. Outside EUFIC, she is a food-, books-, kids-, and social justice- aficionado. 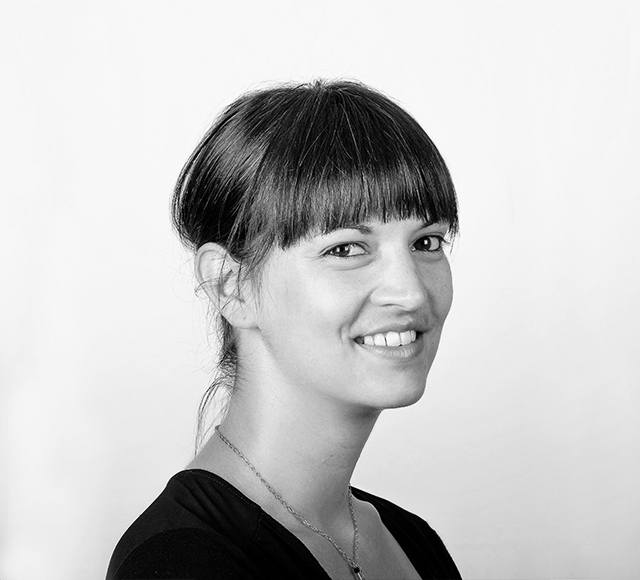 Since joining EUFIC in 2011, Sophie has been in charge of EUFIC’s Consumer Science department. She also coordinated the EU-funded project on health claims, CLYMBOL. 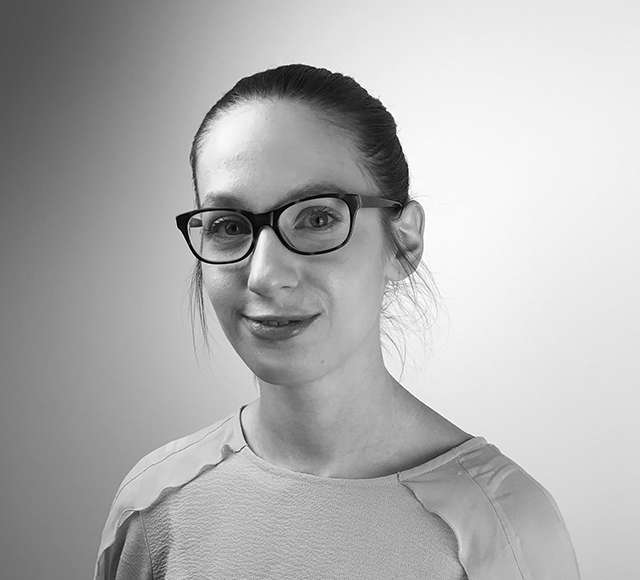 Sophie has specialised in consumer behaviour in the area of food, with a PhD in statistics and empirical research from the Ludwig-Maximilians-University in Munich. She regularly publishes in peer-reviewed journals, attends conferences and gives talks all over the world on EUFIC research into consumers, food and health. She is also an associate editor at Public Health Nutrition. In her spare time, Sophie loves to eat – especially cheese. 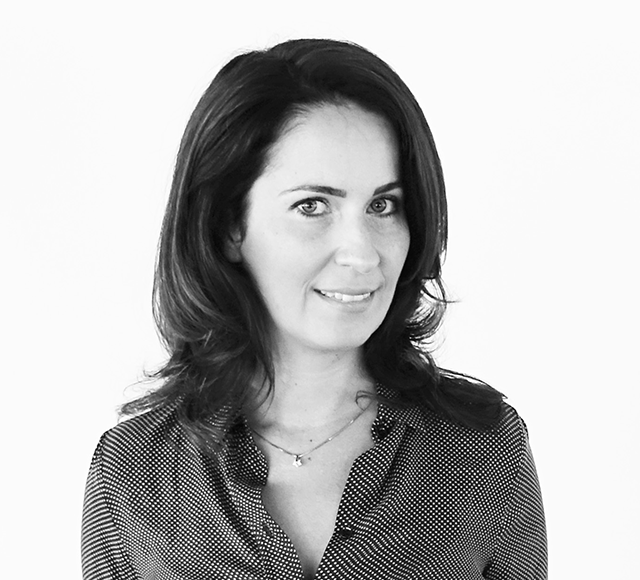 Nimali leads EUFIC’s communications team and activities, covering corporate, external and internal communications. She joined the team in December 2018, bringing over a decade of strategic communications experience with her, as well as a true passion for changing the world through words. In her previous role at European Climate Foundation in Brussels, she directed the European arm of a global network of communications experts who work to strengthen the public discourse on climate change and its solutions, and acted as a strategic communications advisor to the wider European climate action community. She holds a Master’s Degree (Distinctions) in International Business Management from the University of West London and a Bachelor’s Degree (Honours) in International Tourism and Travel Management from the University of Brighton. When away from her desk, you’ll likely find her out in the green discovering nature with her family, experimenting with Sri Lankan spices or playing music with her friends. 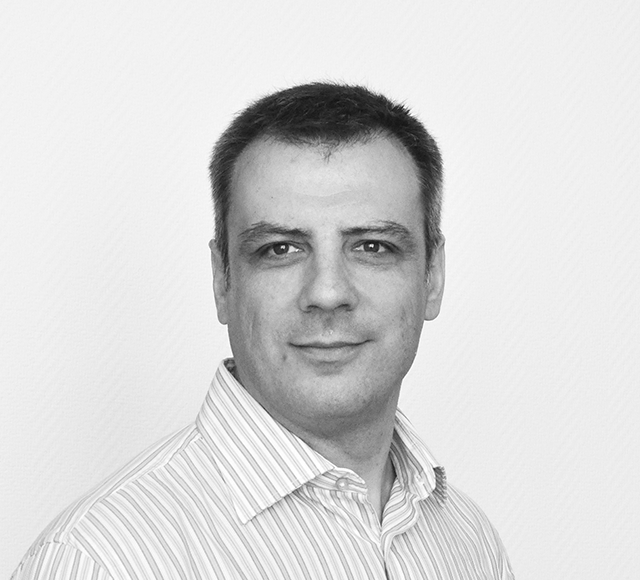 Since joining in 2015, Aleksandar has focused on helping EUFIC to grow as an organisation. Using his familiarity with both the academic and the commercial world he coordinates the actions to bring more EU-funded projects and other new funding opportunities to EUFIC. He has a MSc in Biology from the University of Belgrade, and a PhD in Medicine from the University of Amsterdam and a lifetime of experience in vibrant multicultural environments. Aleksandar, a.k.a. Sasha, is a 24/7 hands-on trouble-shooter, always in search of a new challenge. Using her eagle eye in editing, Christina manages EUFIC’s flagship Food Today publication, and coordinates other projects to translate nutrition and health science. She leads the outreach activities of EU projects MyNewGut and RICHFIELDS. 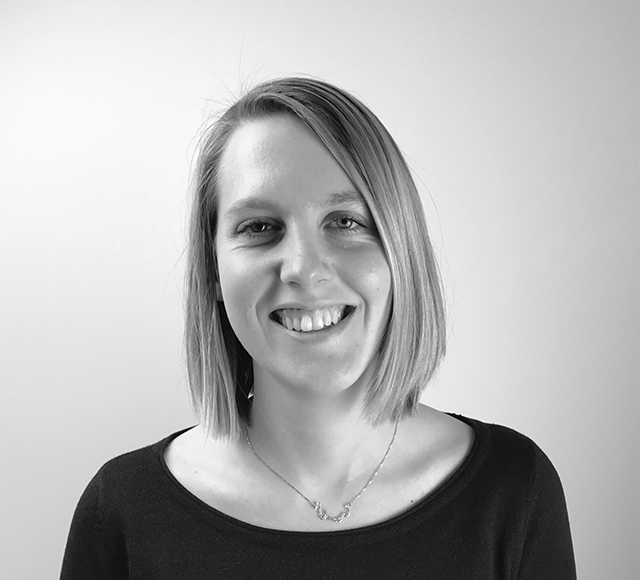 Christina joined EUFIC in 2011, after experiences in dietetic practice with the NHS, nutrition policy at the UK’s Food Standards Agency and public affairs at Diabetes UK. She has a First Class Honours degree in Nutrition from Robert Gordon University in Aberdeen, for which she was awarded the Farnsfield medal. In her spare time, Christina runs half marathons, dances on ice, and plays the accordion. Nina joined the team in 2015 and manages EUFIC’s food safety activities, as well as leading the dissemination activities for EU projects OLEUM and NanoPack. She has a MSc in chemistry and a PhD in polymer and materials science from the University of Bristol, UK. Before EUFIC, Nina worked as Science Counsellor at Euro Chlor, providing scientific support on health and environmental issues. Nina enjoys mixing chemicals in the lab, ingredients in the kitchen and is herself a bit of a mix with Danish, Irish and Belgian roots. Raymond is a nutritionist with a healthy appetite for being active. His core values are scientific integrity and responsible communication. 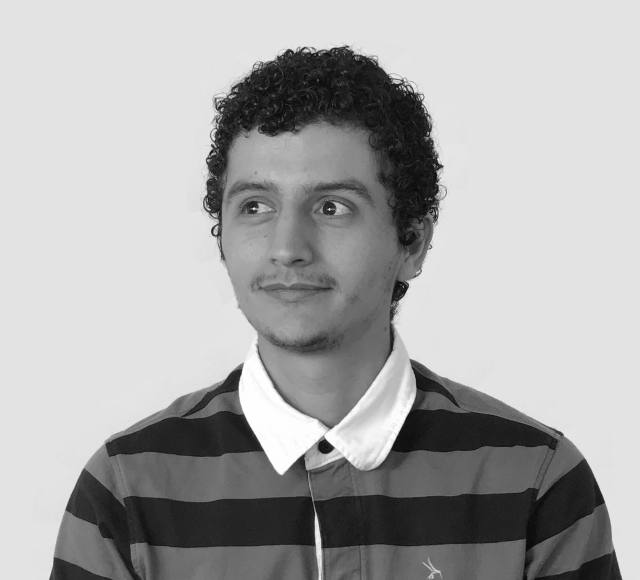 He joined EUFIC in 2012, after a traineeship at the European Commission’s Joint Research Centre in Ispra, Italy. Raymond’s responsibilities at EUFIC vary from managing projects and junior staff, writing and reviewing science-based content, to participating in scientific events. 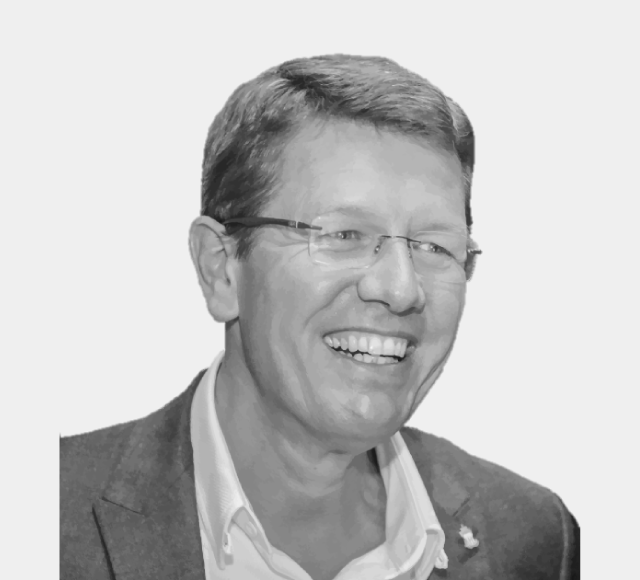 He currently sits on the advisory board of Voeding Nu (Dutch nutrition magazine for health professionals), and is actively involved in the European Nutrition Leadership Platform (ENLP). 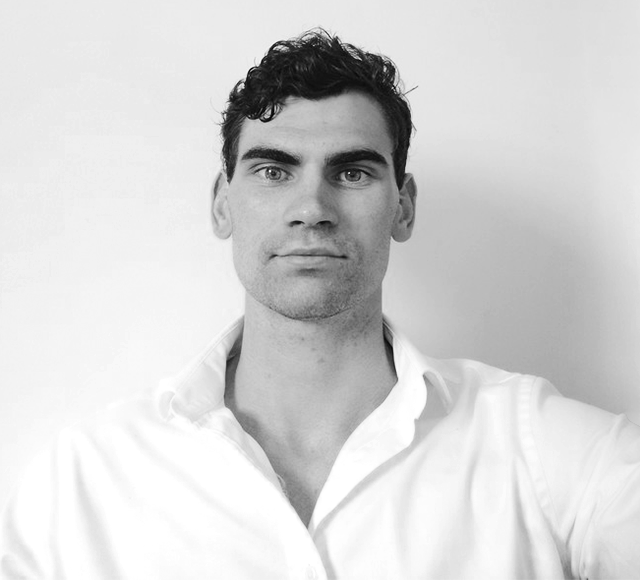 Raymond holds a BSc in Biology from Utrecht University and an MSc in Nutrition and Health from Wageningen University, both in the Netherlands. If not travelling, Raymond usually spends his free time being active with his family. "Ask questions and where there’s an elevator, there are stairs!" 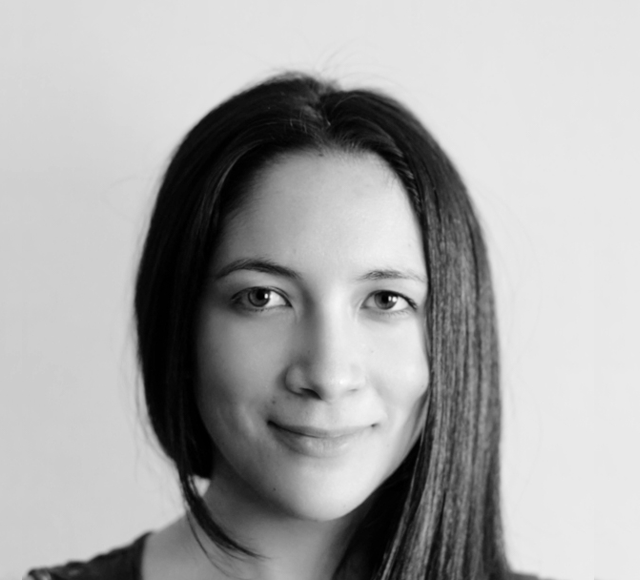 Joanna (AKA Asia) joined EUFIC in January 2018 after gaining various research experience, from nitty-gritty pipetting at the lab bench, through investigating the role of fruit and veg on human health to managing multicentred clinical trials. While nerd at heart, with BSc in Medical Genetics from the University of Huddersfield and a PhD in Medical Sciences from the University of Aberdeen, Joanna’s true passion lays in making science presentable, accessible and understandable to all. At EUFIC, Joanna takes care of producing content as well as leading communication and dissemination activities for several EU projects. She is also actively involved in the European Nutrition Leadership Platform (ENLP) and strives to use those skills to help and develop others. In her spare time, Joanna loves trying and learning new things. However, dancing, (hill) walking or reading a book will always take her to her happy place. Bettina joined EUFIC in July 2018 with a background in infectious disease control and treatment gained during her PhD and post-doc experience at Cardiff University. She then worked in scientific project management in nutrition and food safety, combining her passion for a healthy lifestyle with her science background. In her spare time, Bettina enjoys yoga (teaching), gardening in the sunshine and inspiring her fellow women to be the best version of themselves in a busy world. Betty is a researcher at heart - always striving to improve her understanding of people's behaviour and their motivations. 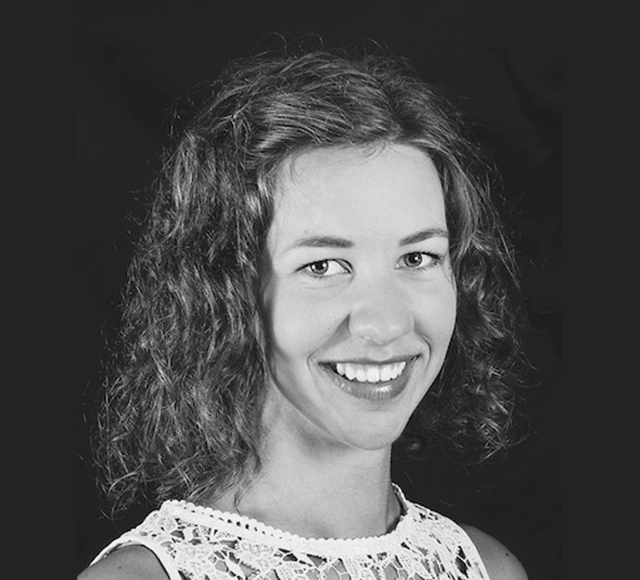 Having completed her PhD in psychology from the University of New South Wales in 2008, she then moved from Australia to Belgium in order to pursue her first postdoc. After being an academic researcher for 13 years, Betty worked on European projects at GfK before joining EUFIC in 2019. Among her diverse research interests, she has worked on projects related to health and consumer psychology and food policy. Betty enjoys thinking about food from all perspectives, from the hedonic, salutary, environmental and social points of view. She also loves learning about new ideas through travelling, reading and films. 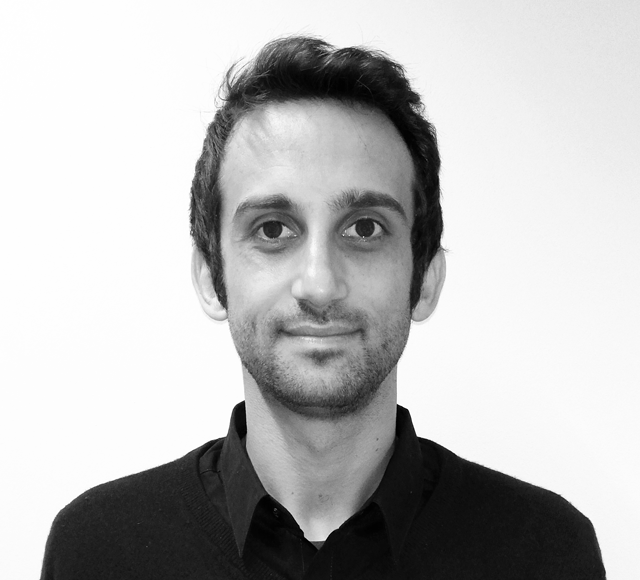 Davide joined EUFIC in January 2018 to focus on media, corporate communications and the overall EUFIC engagement strategy, dealing with a series of EU projects communication. Davide brings several years of experience as public affairs and communication consultant on food, health and consumers issues in Brussels. He holds a post-graduate master in European Interdisciplinary Studies from the College of Europe, and a master in Political Communication from the University of Florence. In his spare time, he enjoys running after a (tennis and football) ball, learning new languages, cooking and eating. Nazim Hikmet Ran says "the most beautiful sea hasn't been crossed yet": I think of science as the best waves we haven't seen yet. 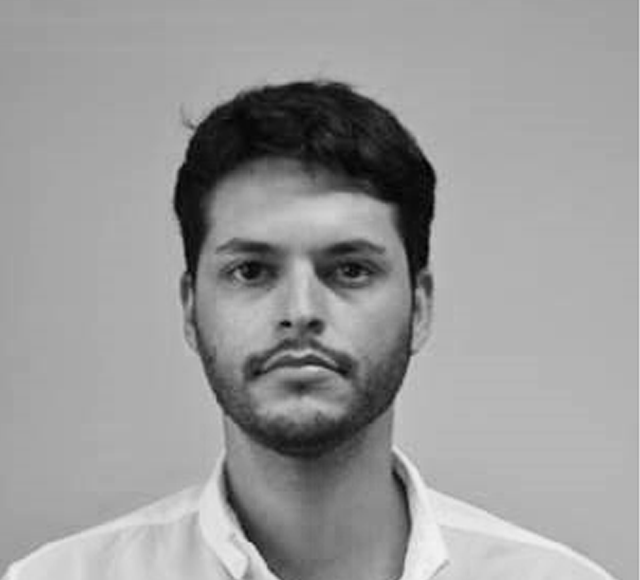 Since joining EUFIC in 2015, Carlos has been the right hand man of the communications team taking care of activities such as EU funded projects, statistical web analysis and social media. He brings to the job a scientific background and loads of motivation and positive attitude, always looking for new challenges in the digital world. He has a BSc in Human Nutrition and Dietetics from CEU San Pablo University and a European MSc in Food Science, Nutrition and Metabolism from University of Navarra. Carlos has recently finished studying for an Executive Master in Digital Marketing and Communication from the Solvay Business School, Brussels. In his spare time, Carlos is mostly travelling and trying new food. “There is no sincerer love than the love of food.” ― George Bernard Shaw. Kirstyn joined the Communications department of EUFIC in March 2017 allowing her to combine the two greatest passions in her life; design and food. 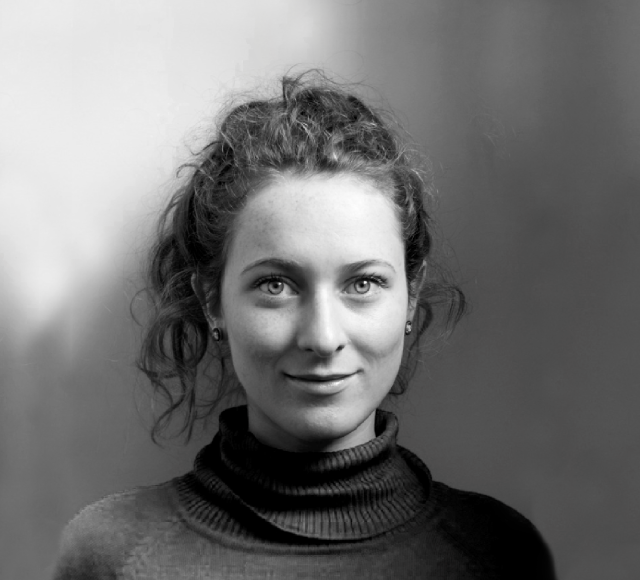 She holds a BA(Hons) in Visual Communication from the National College of Art and Design, Dublin and an MA in Food Design from the Académie Royale des Beaux-arts, Brussels. At EUFIC she uses her creativity and design skills to help people become more informed about the food they eat and to make healthier choices. In her free time Kirstyn is likely to be styling and photographing food for her blog and paying too much attention to how many likes her food pics get on Instagram! Jane joined EUFIC in August 2017 as a Communications Intern. Her love for people and the world drive her passion to empower individuals to make healthier lifestyle choices. She holds a Bachelor’s in Environmental Studies, and has recently completed her Master of Science in Science Communication at Imperial College London. At EUFIC, Jane uses her creativity and her academic training to help individuals deepen their knowledge of food and nutrition to make more conscious lifestyle decisions. When she’s not at work, Jane loves to experience the beauty of the natural world through long runs and hiking trips with friends and family. 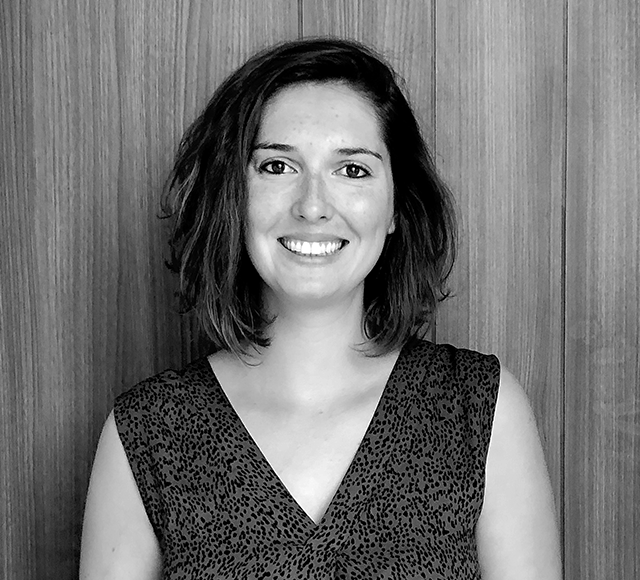 Camila joined EUFIC in November 2017 assisting in projects and research related to consumers insights and food. She has a MSc in International Health from Uppsala University in Sweden, which was her starting point of her journey in the public health area. During her studies, she discovered her interest in nutrition, especially on the importance of the correct delivery of information to the population in the malnutrition prophylaxis. For this reason, she decided to carry out her thesis on food labeling in her native country, Chile. As a food lover, Camila is often trying out new foods and thinking already about her next meal. Sophia’s interest to answer questions like “How does nutrition maintain our health?” and “Why do we eat the way we do?” led her to study human nutrition at the University of Helsinki. She is master’s student with previous experience in commercial nutrition education. Sophia’s enthusiasm to give people the knowledge and the recourses to make informed food choices led her to an internship at EUFIC. 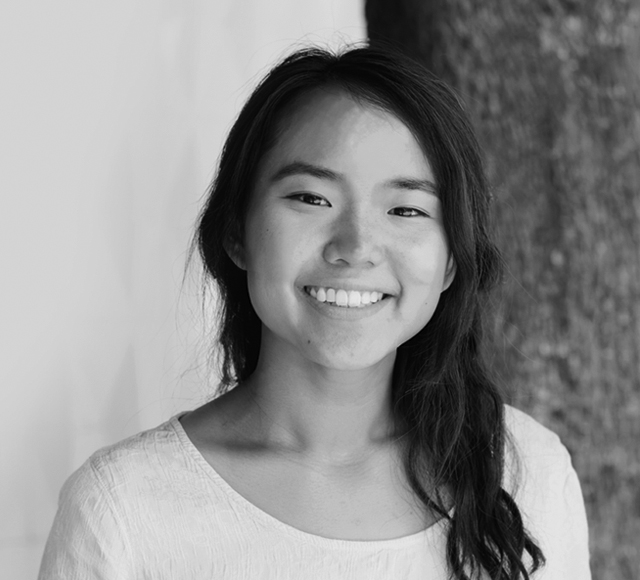 She is excited to be a part of the team, to continue learning about food and health communication and make science-based information on health and food easily digestible (pun intended). Sophia spends a lot of her free time listening to music and singing along to everything from radio hits to Les Misérables. 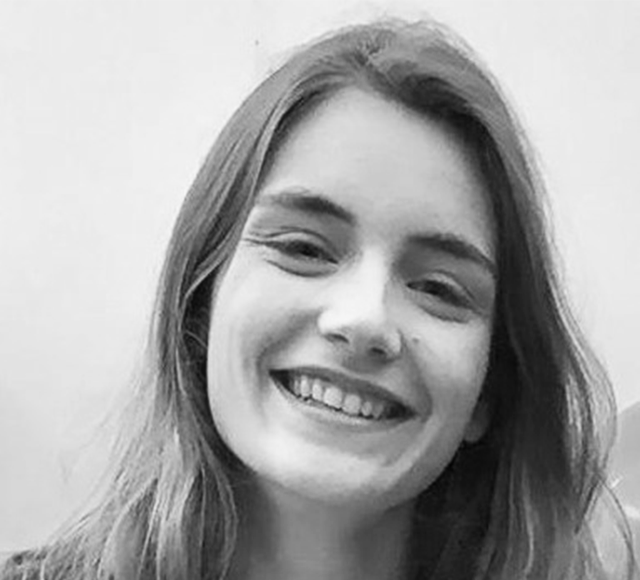 Virginie joined the team as a Food and Health intern in September 2018. She graduated with a bachelor’s degree in Nutrition and Dietetics from UCLL Leuven and has completed a Master of Science in Health Promotion at Ghent University. She is passionate about advocating relevant health-related topics to empower people to make healthy choices. Much like the Eufic spirit, she enjoys finding creative solutions to complex problems. With enthusiasm, she fully emerges into both major issues such as children’s food habits as well as niche topics such as edible flowers. She sees herself as a bridge builder between scientific content and people’s everyday life. Through previous eye-opening experiences, she discovered that grasping the full living environment of people is crucial in developing successful interventions. In her spare time, Virginie likes to go on mini adventures, discovering arty neighbourhoods in new cities, picking out fresh flowers, watching documentaries, and eating cheesecake. 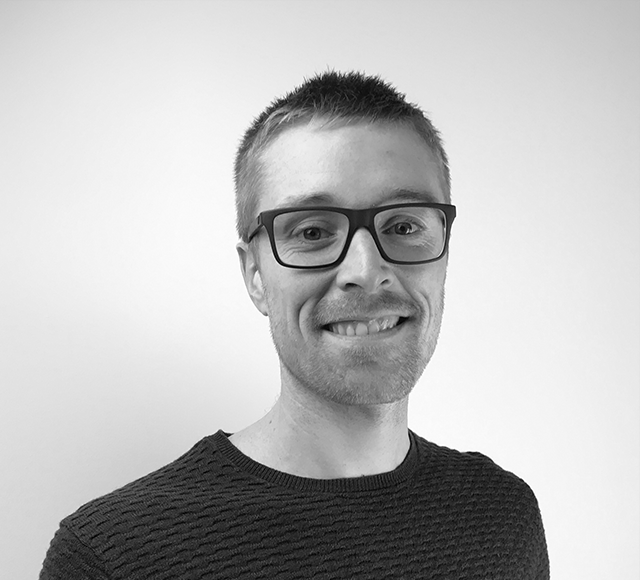 Daniel Joined EUFIC in March 2019. He completed an undergraduate degree in Food Science at University College Dublin and a Master’s degree in Nutrition and Food Science at the University of Reading. He is interested in a broad range of topics in Nutrition and Food Science, and is particularly interested in nutritional biomarkers, food reformulation and food sustainability. In his spare time, he enjoys going to the gym, watching documentaries and reading books on medical history, psychology, and science communication. He hopes his work at EUFIC can help improve public awareness of healthy eating and to dispel the many myths and controversies surrounding food and nutritional science. Marina was born in Greece, but thirsty for professional experiences and personal development lived also in Spain and Italy. She has a BSc in Nutrition and Dietetics from Technological Educational Institute of Crete and an MSc in Toxicology from University of Thessaly. 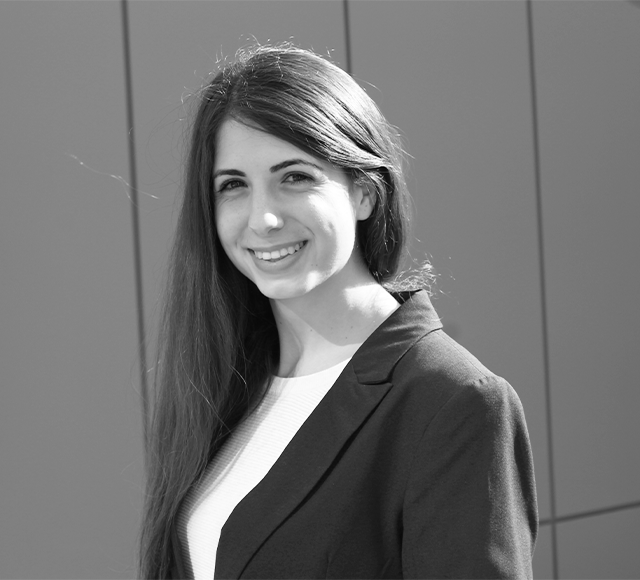 She joined EUFIC in March of 2019 after a traineeship at European Food Safety Authority. She was motivated by the idea of communicate effectively and in a simple way with general public. As she says- knowledge is to be shared! In her free time you can find Marina somewhere in nature! On the top of a mountain or deep into the sea. Usually she carries her photography camera, capturing the moments! 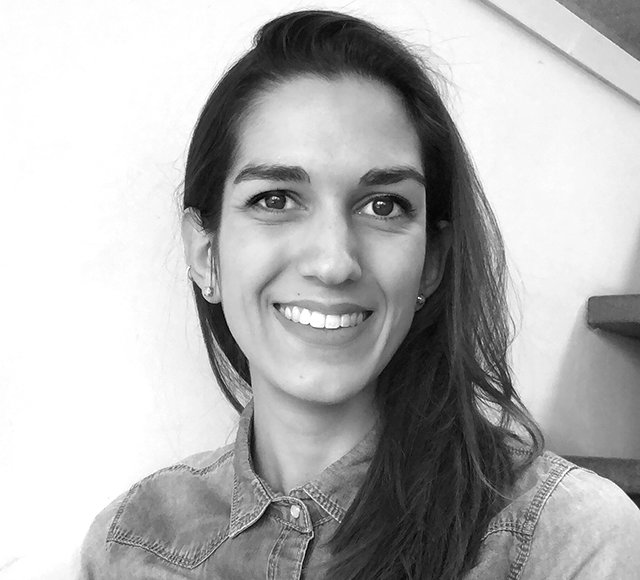 Flaminia joins the Food and Health Science team in April 2019 after several years spent living and working between Europe and Asia. She is a qualified nutritionist and holds a Master of Science in Nutrition, Physical Activity and Public Health from the University of Bristol. Before EUFIC, Flaminia worked as a Research Officer for the World Food Programme in Myanmar, South-East Asia. In her free time, Flaminia enjoys having a hit around the tennis court, and will most likely take up any offer to engage in sports and outdoor activities. She is also a keen traveler and loves spending time in the kitchen. 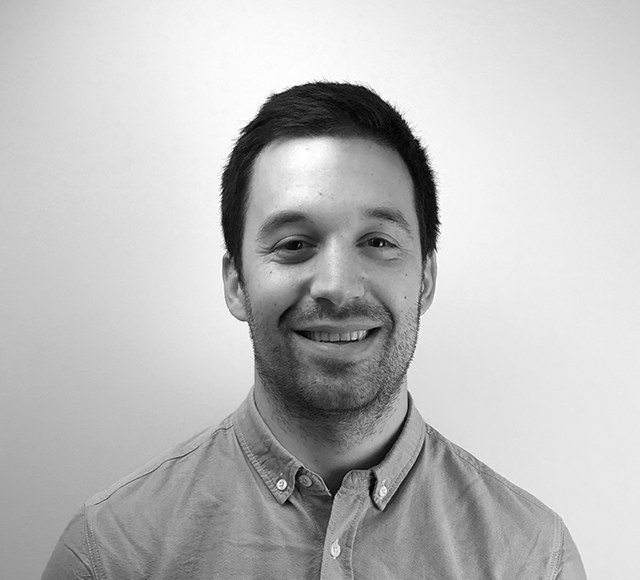 Matteo brings several years of experience in communication and marketing at the United Nations. He worked on the implementation of the Sustainable Development Goals (Agenda 2030). He holds a master’s in Management from the University of Lausanne (Switzerland). He is positive, creative and full of energy. In his spare time, he enjoys hiking, watching movies and inventing creative dinners from very limited food. “Be the change that you wish to see in the world.” ― Mahatma Gandhi. He strongly believes that each of us can have a positive impact. 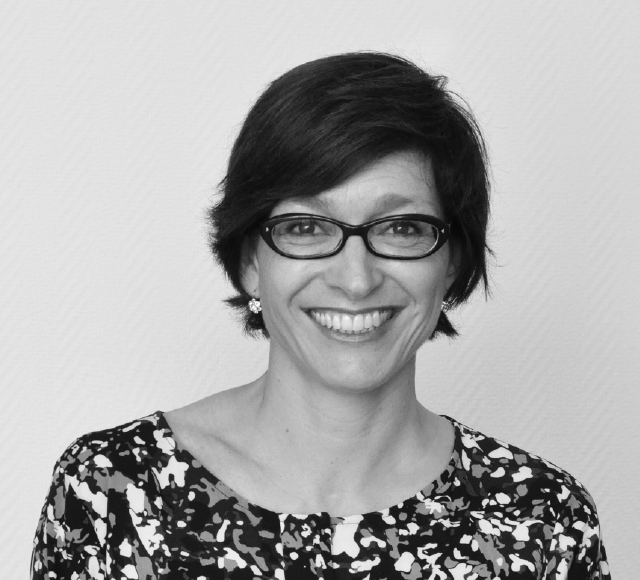 Astrid joined EUFIC in February 2019. She holds a master in Visual and graphic communication from the ARTS² Academy of Arts in Mons. Her love for design and food motivates her to find new and beautiful ways to communicate food-related information and make it accessible for everyone. In her spare time, you'll find her experimenting with recipes, trying new food with her family and friends, looking for the next place to travel to or drawing for her Instagram. Marie is currently in her last year of a Bachelor of Science in Science Communication and Bionics at Rhine-Waal University of Applied Sciences in Kleve, Germany. Working at EUFIC is her first professional experience in the field, and she is looking forward to applying her knowledge of communicating science. Not only that but also learn more about communication, food and nutrition. Her passion is to make to make science more accessible and use her scientific and communication knowledge to bring science closer to everybody. In her free time Marie can be found reading a good book or researching her next travel destination. Andres joined EUFIC in June 2017, he is currently in his last year of Business Management Bachelor at the Rey Juan Carlos University. EUFIC is his first experience working abroad, here he likes to apply the knowledge that he has acquired during his previous years, also learn about food and healthy life style and help EUFIC to be better every day. In his free time, he likes to cook different types of meals, do physical activity or just walk around taking pictures. Vito is an Italian national who in addition to his mother tongue speaks English and French. He is a jurist and certified Privacy and Data Protection professional. He spent the last three years between France and Belgium, working for several EU Institutions and specializing in Privacy & Data Protection legal field. He is looking forward to helping EUFIC comply with GDPR and other legal matters. Anna joined the EUFIC team as an intern in January 2019. The idea that science and research should be available and understood by everyone motivates her, and with a background in chemistry and food science, she is eager to learn more about how to communicate her passion to the public. After living and studying abroad in both France and Taiwan, she is now enrolled in a MSc. programme in Biotechnology and Food Science at the Norwegian University of Science and Technology (NTNU) in her native Norway. She is currently writing her thesis about health promoting compounds found in seaweed. When not studying, Anna can often be found in a CrossFit class, skiing, knitting or cooking with friends. Carolina joined the EUFIC team as a Food and Health intern in March 2019. She is currently finishing her bachelor’s degree in Nutritional Sciences at Instituto Universitário Egas Moniz in Portugal. As the emerging science surrounding nutritional sciences is turning consumers more interested in what they eat, Carolina recognizes the important role of health professionals on presenting accurate and easily understandable nutrition information to improve dietary habits. With a background in Design & Multimedia, she found EUFIC to be the perfect opportunity to merge her two passions by combining nutrition knowledge with astute communication. Her mission? To restrict misinformation about nutrition and empowering people to make healthy eating choices. In her spare time, she likes to disconnect from the online world and getting lost in breathtaking landscapes, reading paperback books or having good talks with friends. 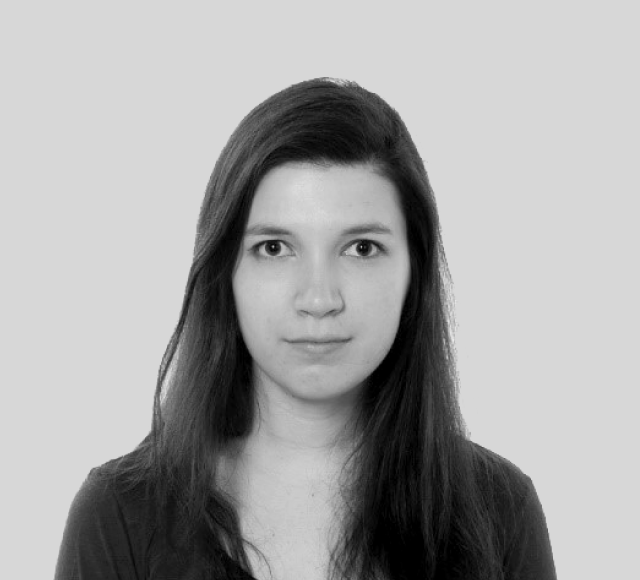 Despoina comes from Greece and is a graduate of Communication, Media and Culture from Panteion University in Athens, Greece. Continuing her education in communication studies, she is currently following the Masters of New Media and Society in Europe in Vrije Universiteit Brussel. With a passion of promoting causes that matter, she has had her fair share of volunteering and is now excited to join the EUFIC team as an intern in Communications. Besides her personal interest in achieving a balanced and healthy lifestyle, she believes that EUFIC’s mission is more than significant: providing accurate scientific information in an accessible way is fundamental for healthy living. In her free time you will find her in the nearest park enjoying nature or simply taking photos around the city. 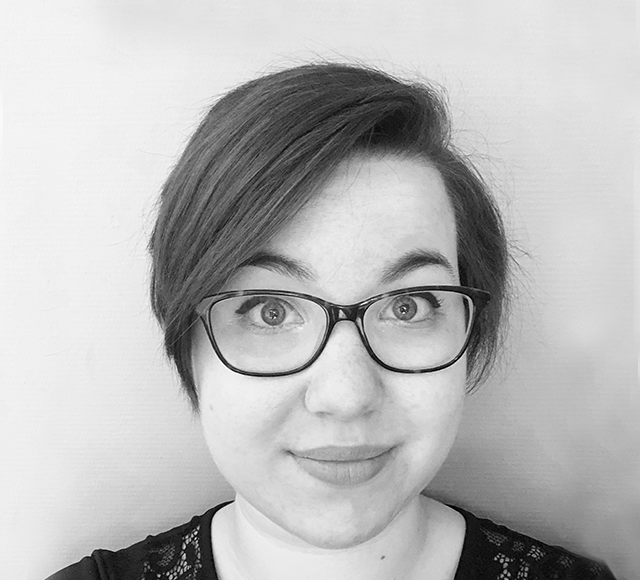 Cathrine joined the EUFIC team as an intern in March 2019. She is currently finishing her bachelor’s degree in Nutrition at Liverpool John Moores University in the United Kingdom. Before starting her degree in Nutrition, Cathrine considered herself a “wellness warrior”, blindly following the advice of social media health Gurus. However, that was until her degree helped her recognise the importance of communicating accurate and evidence-based nutritional advice. This sparked her interest in combating misinformation on various platforms, as well as learning more about how to empower and communicate with the public. Cathrine has a keen interest in sustainable diets and food systems and recently wrote her dissertation on the knowledge of sustainable diets in British nutrition students. The project helped identify a knowledge gap regarding sustainability amongst nutrition students. 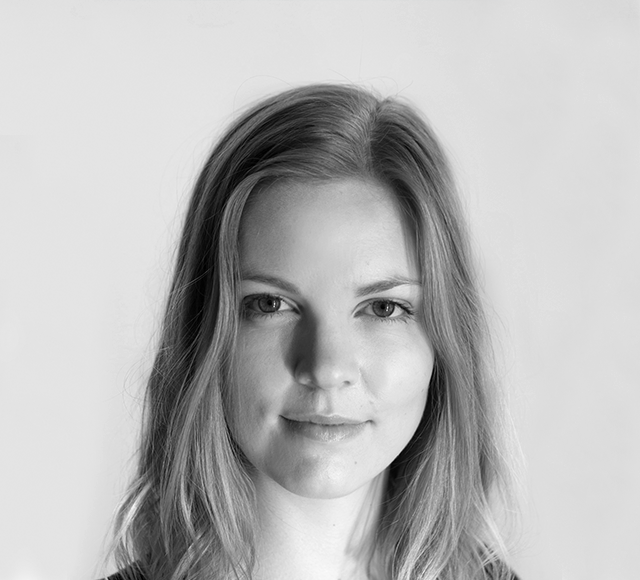 Originally from Denmark, Cathrine enjoys travelling and experiencing new cultures and cuisines. In her free time you can find her reading a book, crocheting and most definitely talking about a new documentary she’s just watched. 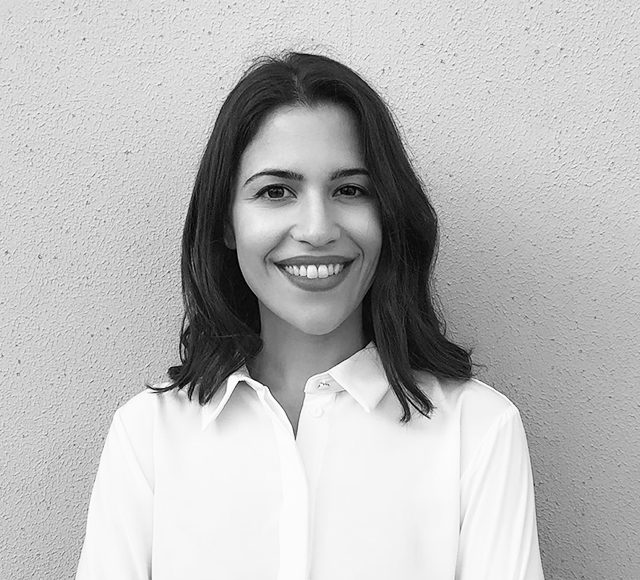 Giulia landed in Brussels after graduating in Conference Interpreting and Specialised Translation at the University of Trieste, and she has worked as “the voice of others” since then. After about a year in the vibrant capital of Europe, she felt a natural urge to put her professional skills and personal inclinations to good use in a different environment, hence her decision to embark on this new chapter with EUFIC. She can’t remember a time when she wasn’t curious about nutrition and food, a basic need we all have in common and that she likes to consider as an ally for life. That is why she is particularly eager to join the Communications team and to get involved in sharing information about the power of healthy and tasteful eating. When she is not on a volleyball court, Giulia enjoys spending her free time on the yoga mat, learning the local languages or catching up with old and new friends.